Rita Ahern was the daughter of William and Hannah Ahern, of the Oxford Hotel, Inverell. She was born at Inverell and trained as a nurse at St. Vincent's Hospital, Sydney. 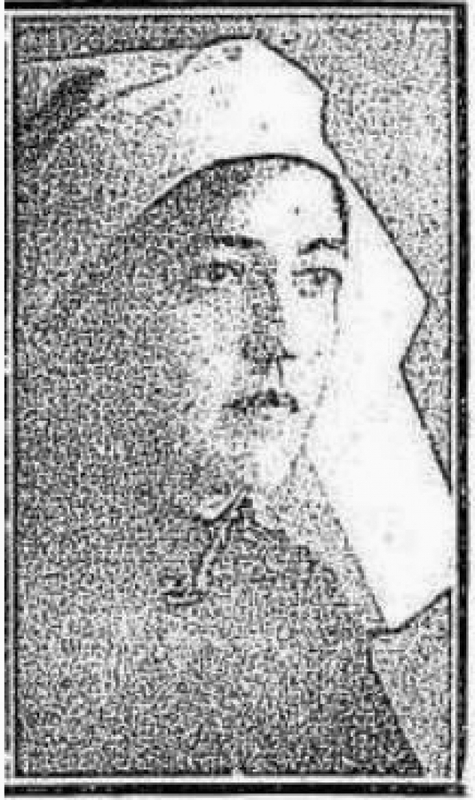 During December 1916, Rita was one of many nurses to pass the general membership examination of the Australian Trained Nurses Association. In May 1917, at the age of 25, Rita enlisted for serivce and a month later departed Australia on the ship 'Moultan'. After arriving in Egypt, she was sent to work at Salonika where the hospital mostly consisted of canvas tents which were freezing cold in winter. With poor food rations nurses here had to live for some time on bully beef and biscuits. The Sunday Times, 23 February 1919, quoted Rita as saying '... Salonika was a dreary, dirty place - mostly in ruins after the fire. Prices were simply outrageous'. 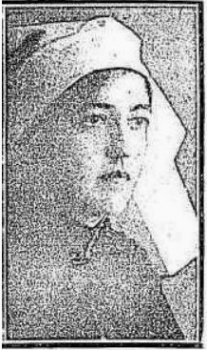 After contracting malaria in 1918, Rita was returned to Egypt where she helped nurse soldiers with influenza prior to her return to Australia. The following year she married Dr. F.J. McCarthy at St. Mary's Cathedral, Sydney, where Rita's fellow nurses formed a guard of honour.